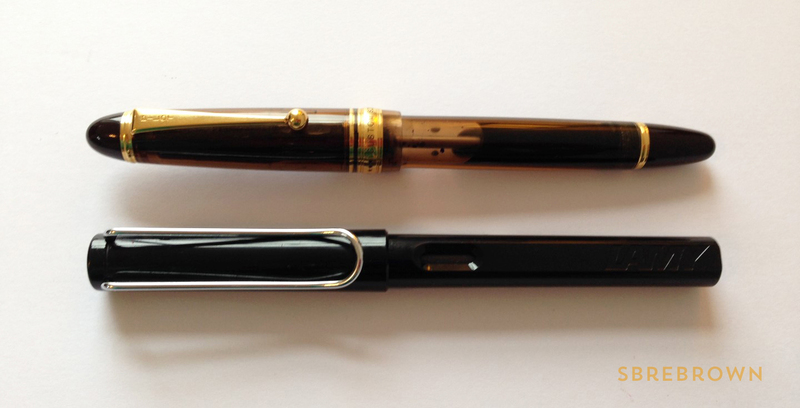 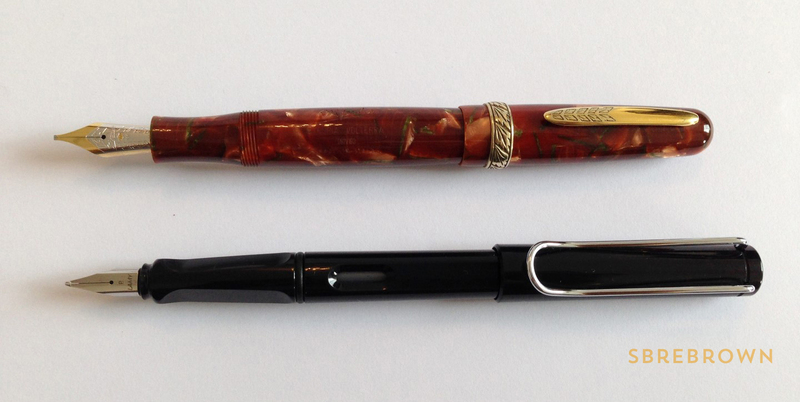 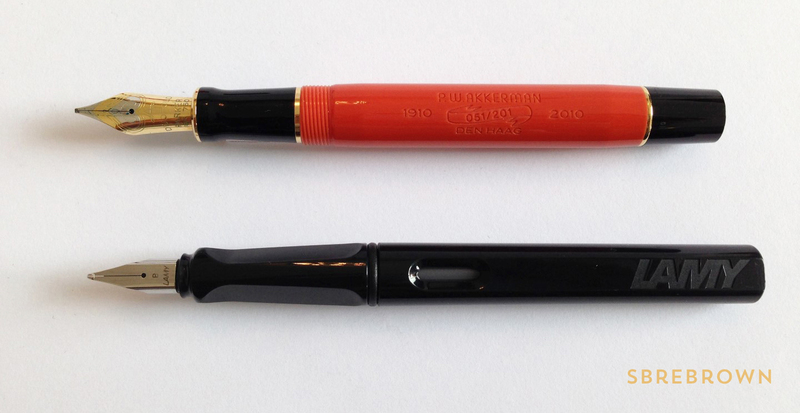 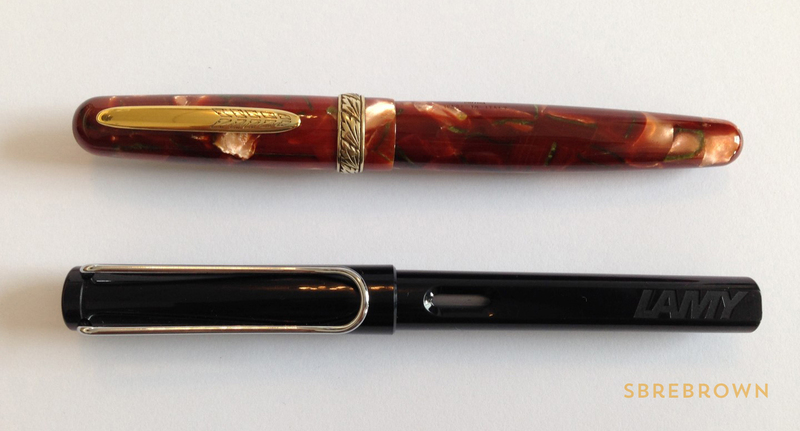 This fountain pen, an affordable and robust Waterman, was kindly donated by Paul from P.W. 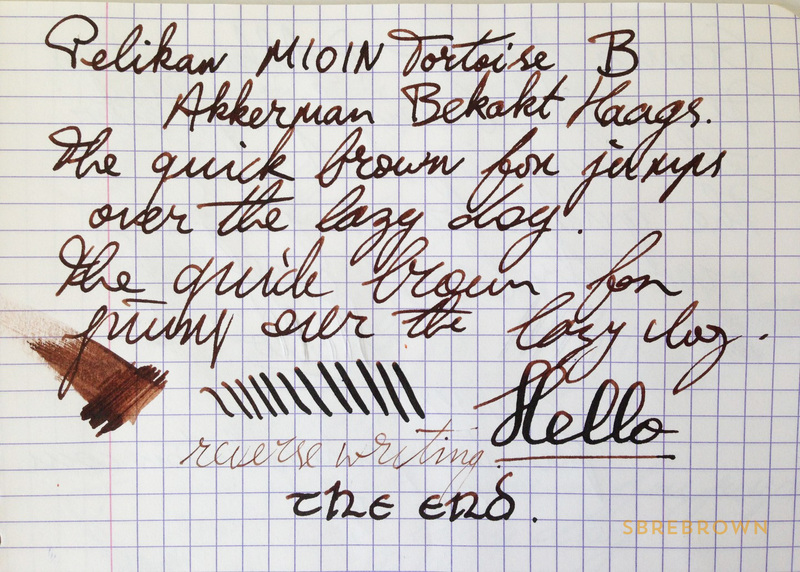 Akkerman in The Hague – thank you! 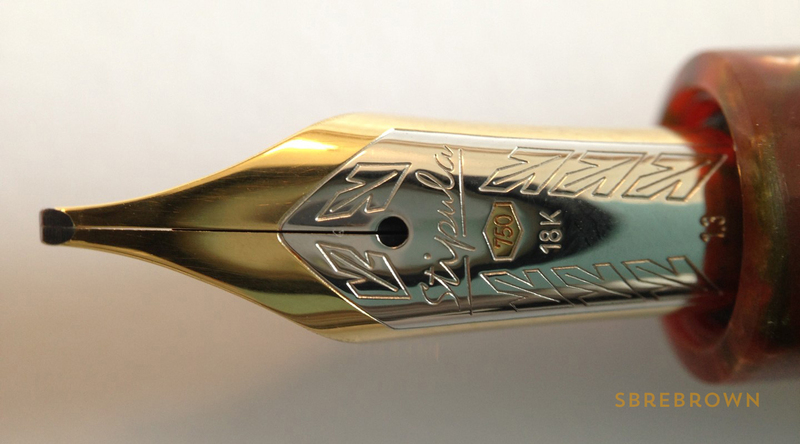 It will be given away in our episode of Serious Nibbage on this pen. 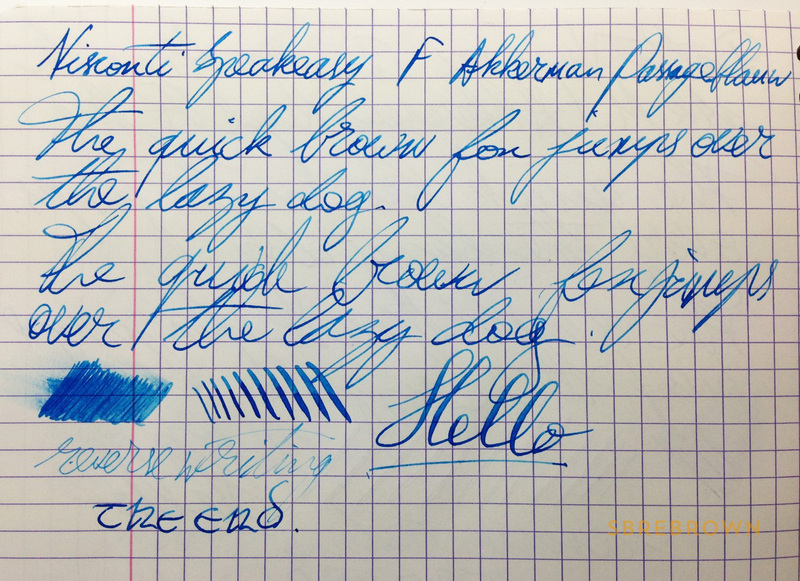 This entry was posted in Fountain Pens, Reviews and tagged Den Haag, fountain pen, graduate, P. W Akkerman, review, The Hague, Waterman on September 5, 2016 by sbrebrown. 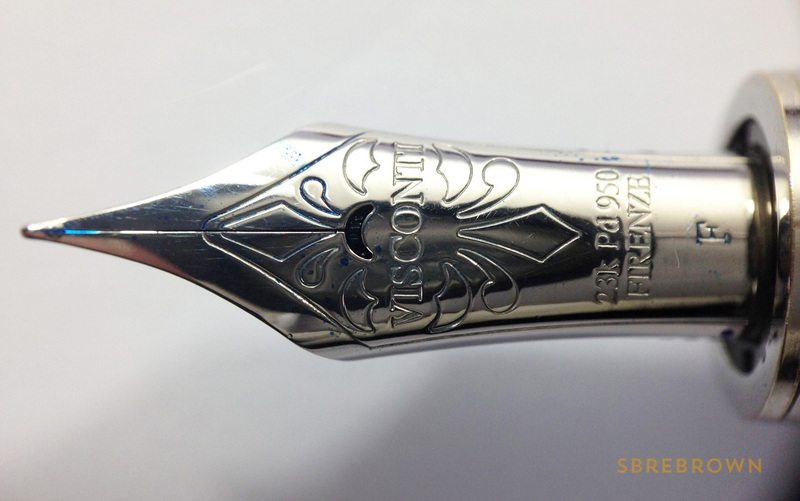 This entry was posted in Fountain Pens, Reviews and tagged P. W Akkerman, Visconti on September 30, 2015 by Azizah Asgarali. 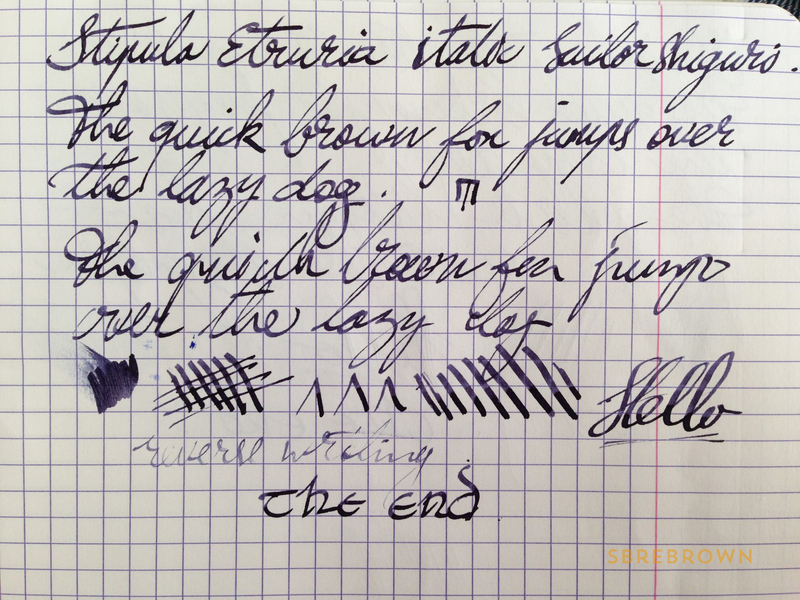 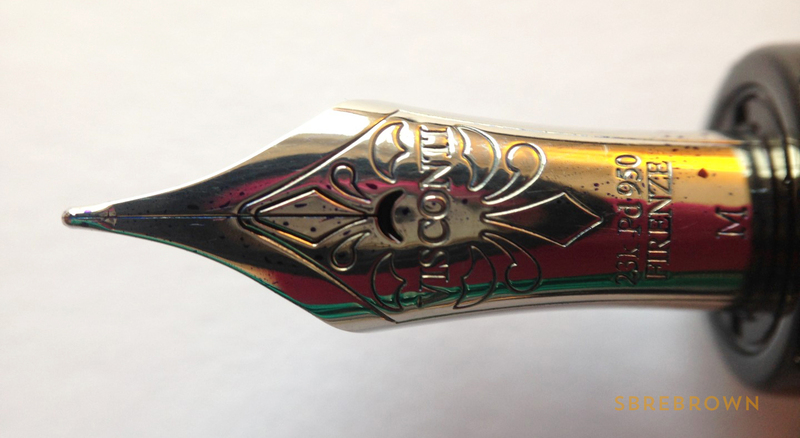 This entry was posted in Fountain Pens, Reviews and tagged P. W Akkerman, Visconti on September 16, 2015 by Azizah Asgarali. 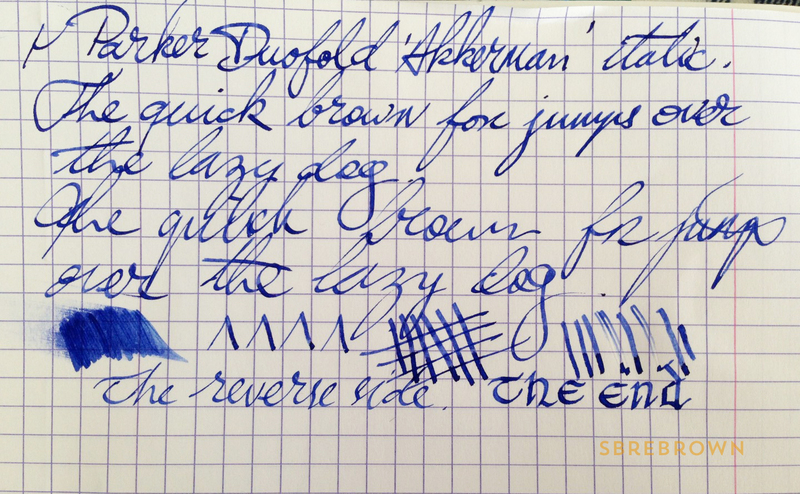 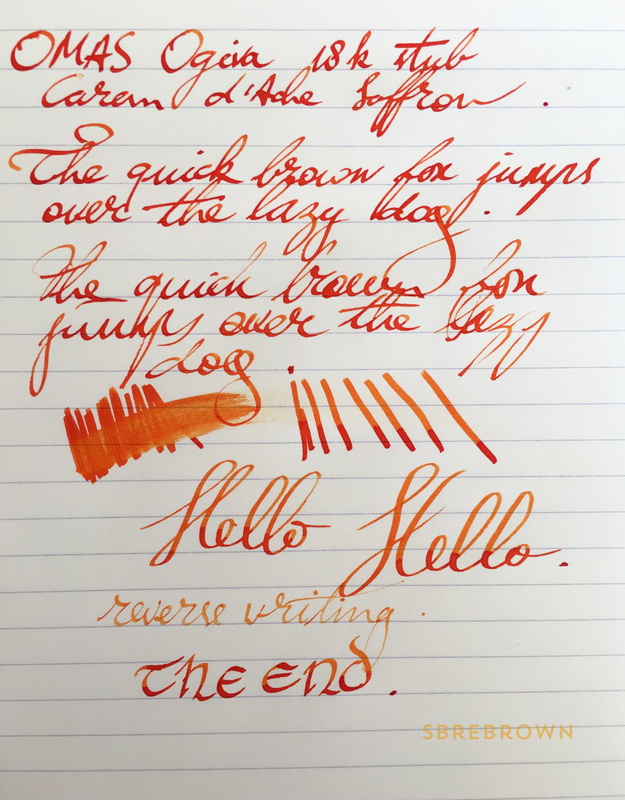 This entry was posted in Fountain Pens, Reviews and tagged P. W Akkerman, Pelikan on September 9, 2015 by Azizah Asgarali. 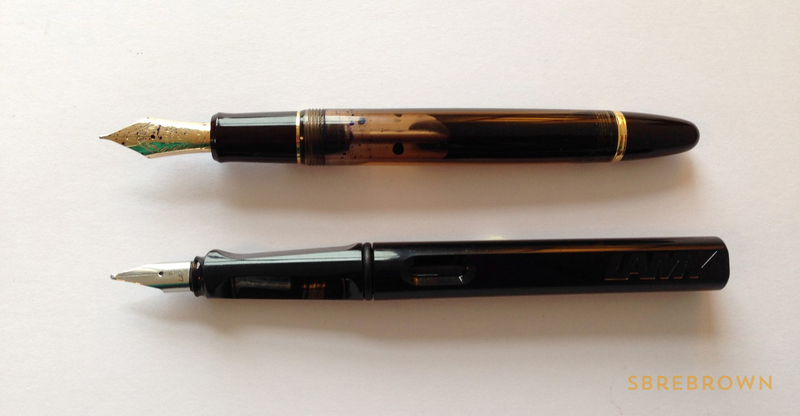 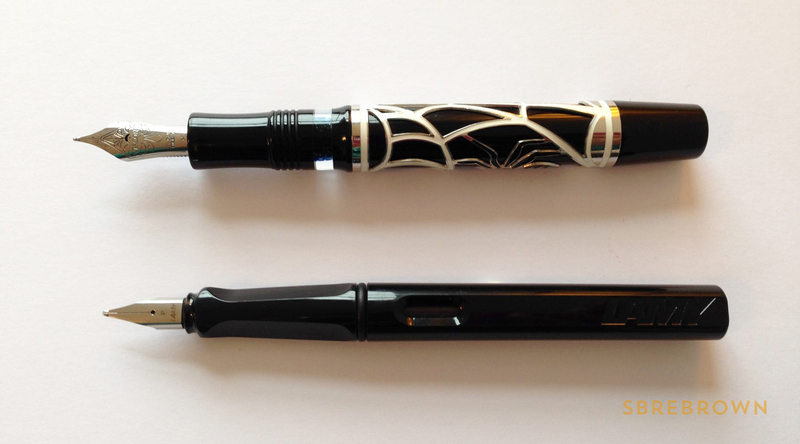 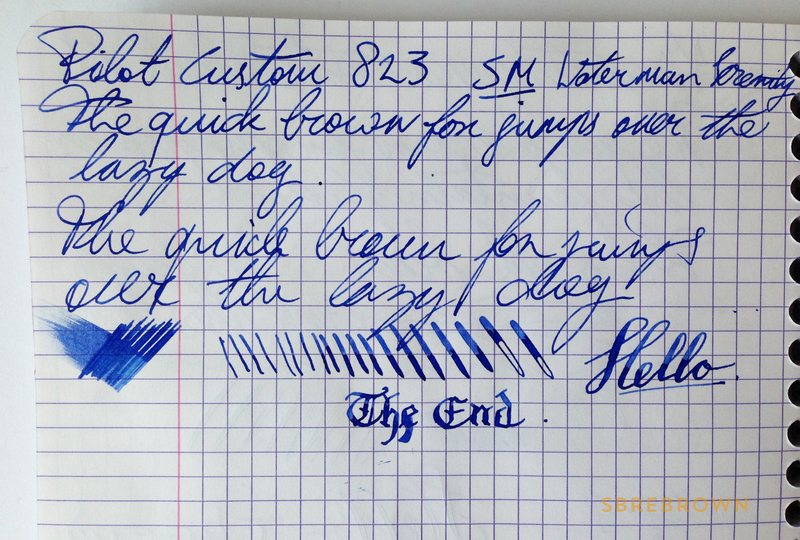 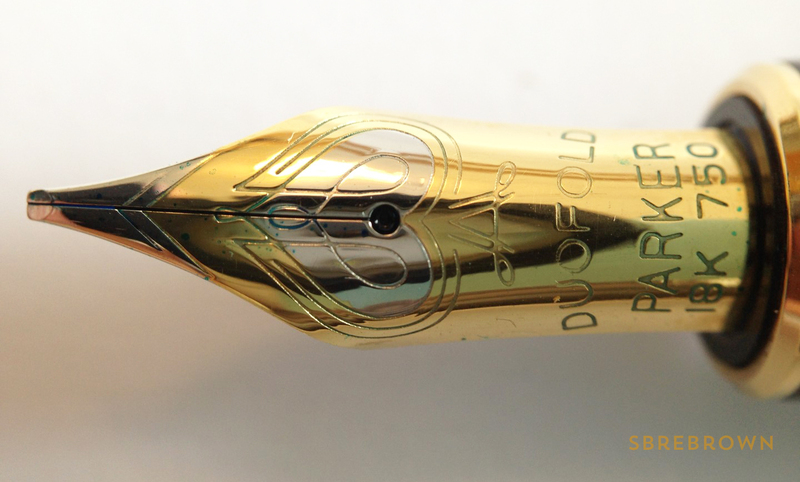 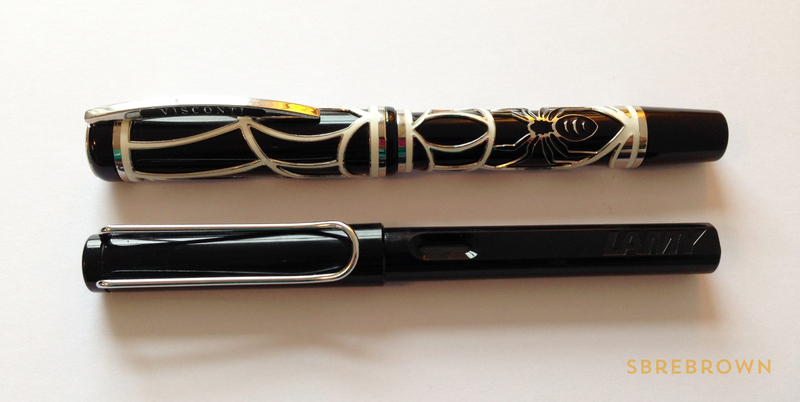 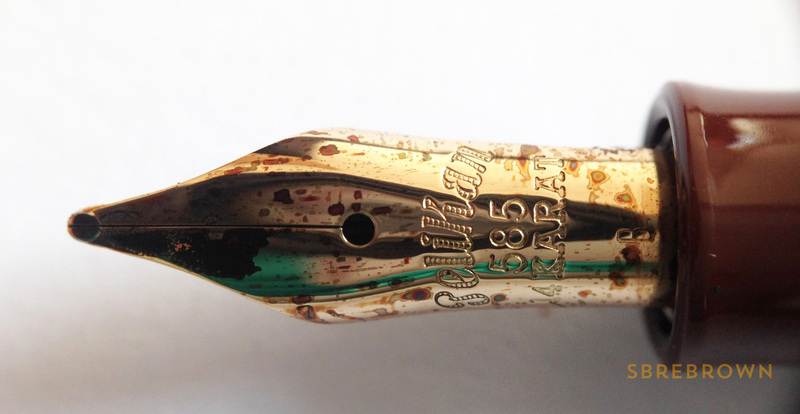 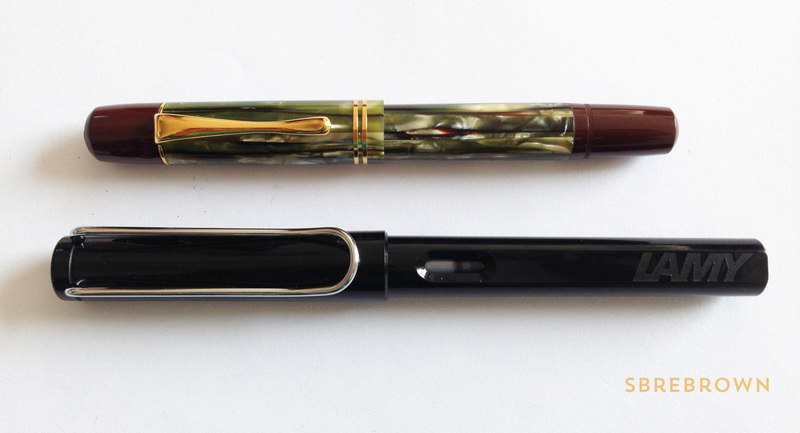 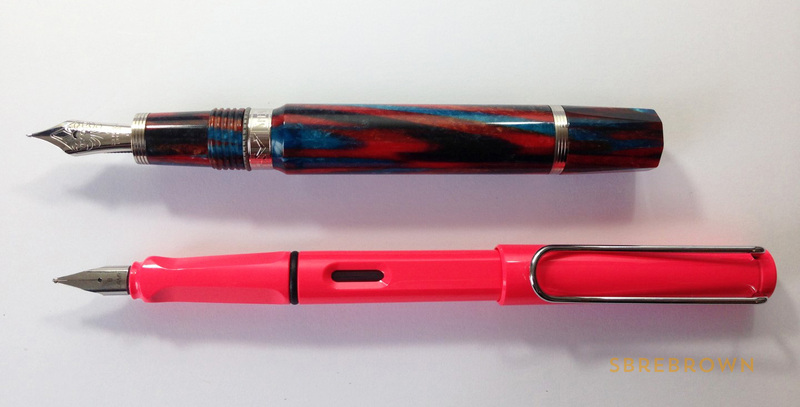 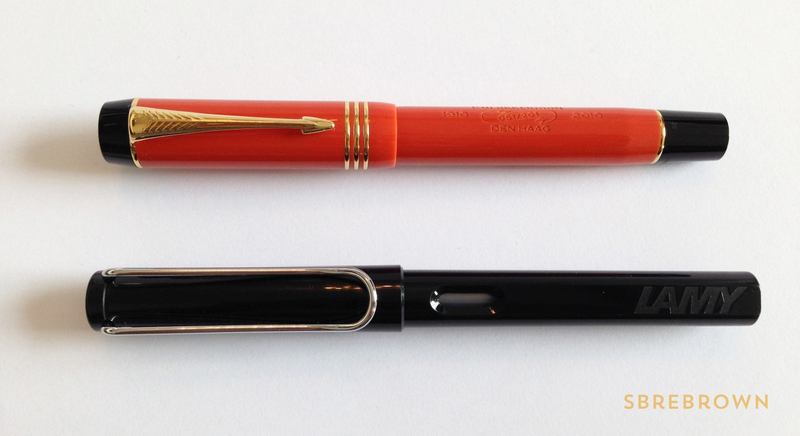 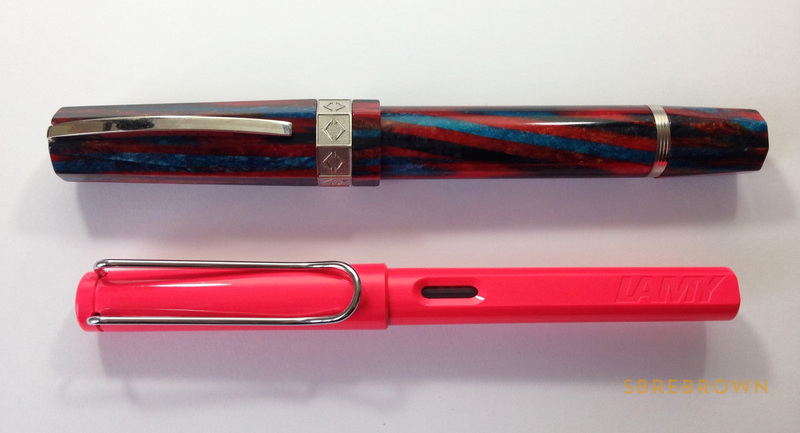 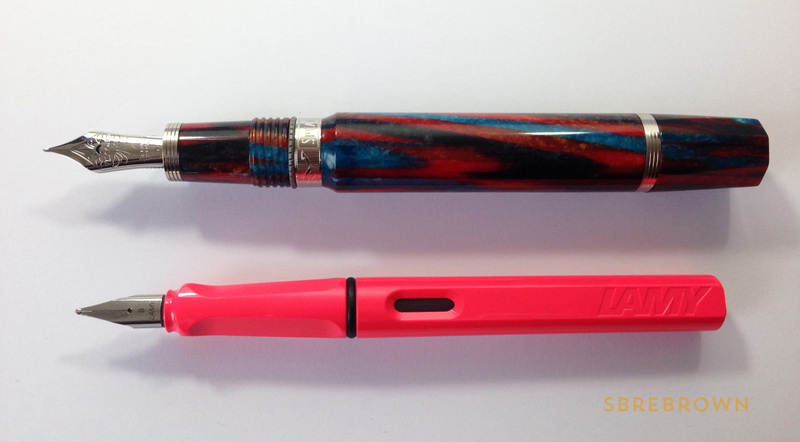 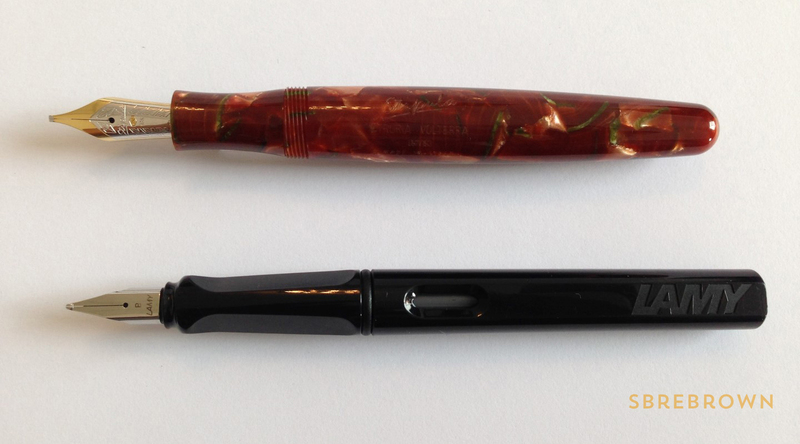 By popular request: a review of the Pilot Custom 823 fountain pen with a soft-medium nib. 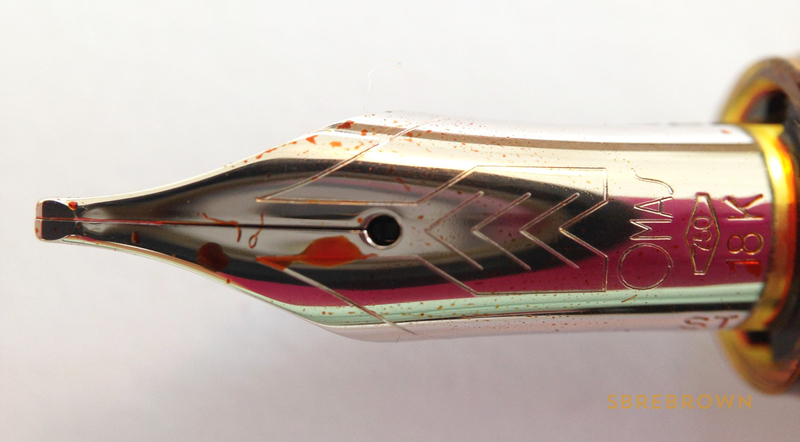 This entry was posted in Fountain Pens, Reviews and tagged P. W Akkerman, Pilot on April 29, 2015 by Azizah Asgarali. 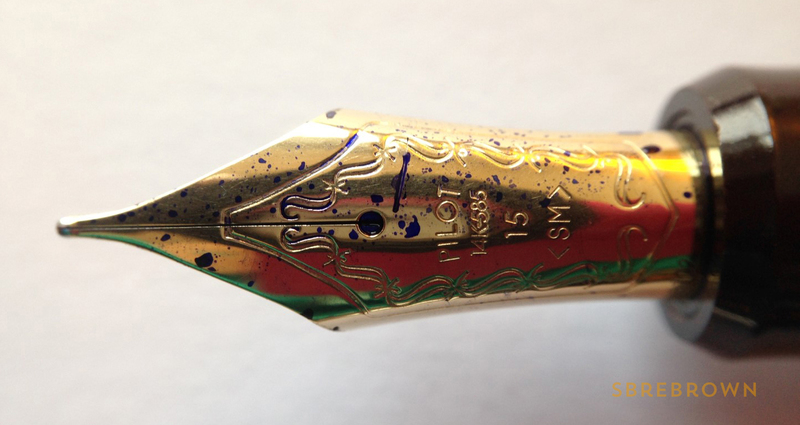 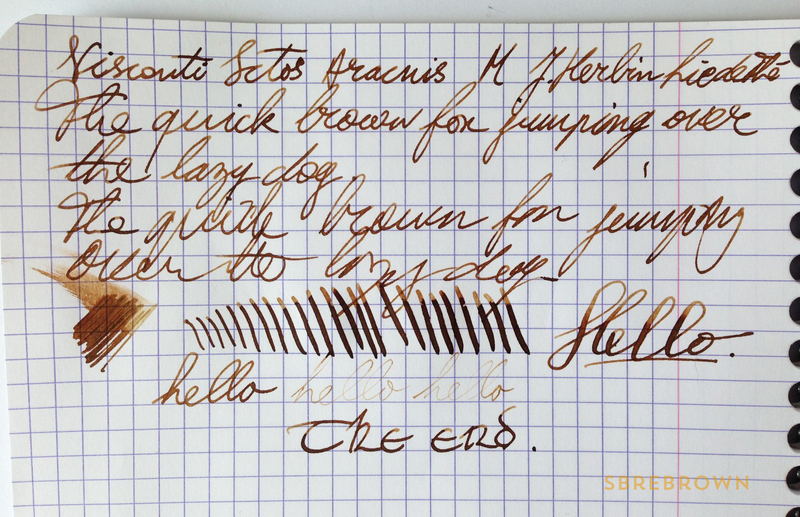 This entry was posted in Fountain Pens, Reviews and tagged P. W Akkerman on March 28, 2012 by Azizah Asgarali.